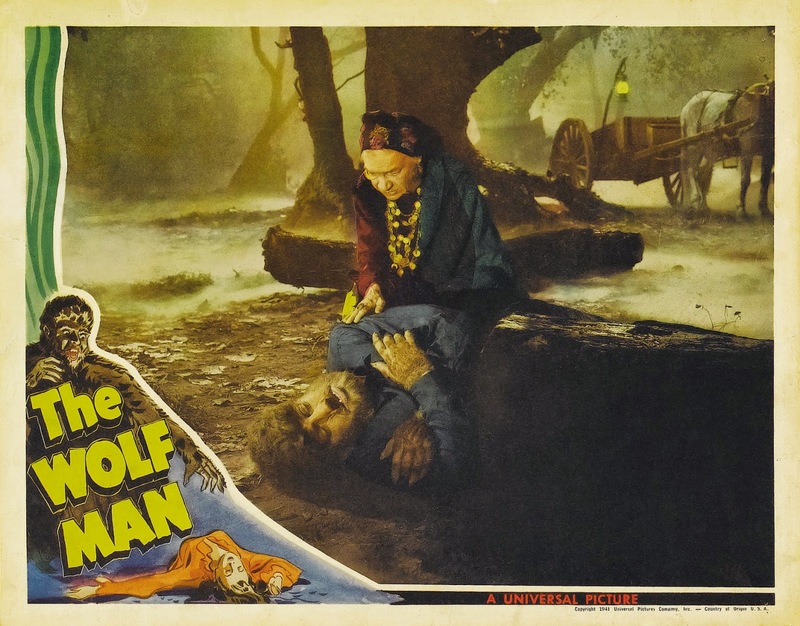 Monster Movie Posters: "The Wolf Man"
On the set of "Halloween". 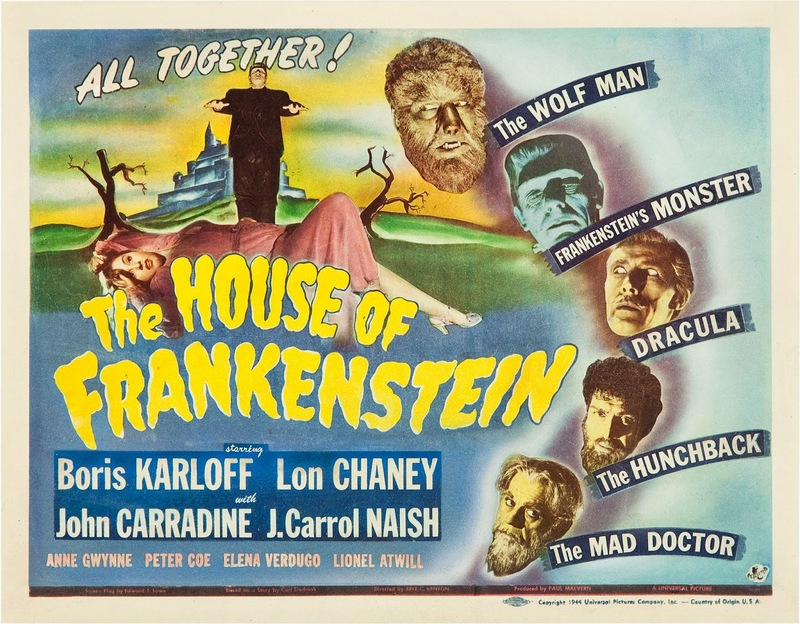 That's what I used to refer to the Christopher Lee Frankenstein as when I was a kid! Time is almost up! 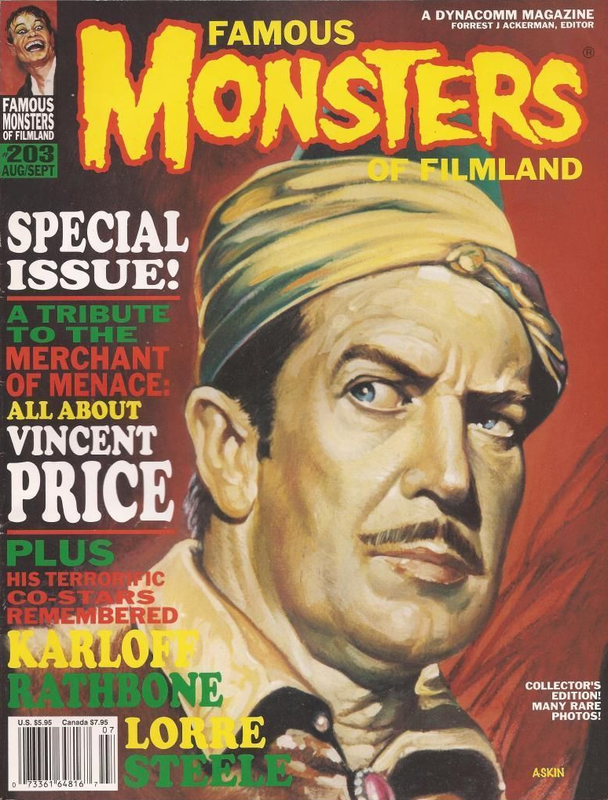 Be sure to vote for all your favorites including Classic Movie Monsters as Best Blog at the Rondo Awards! 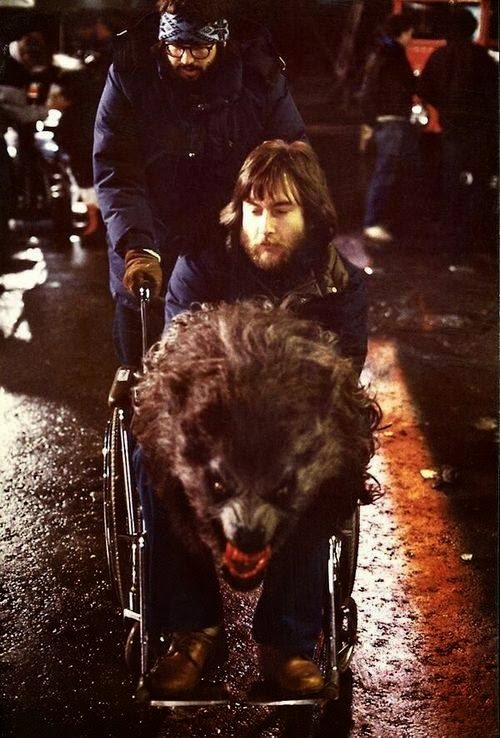 John Landis and Rick Baker give their werewolf mobility in "An American Werewolf in London". 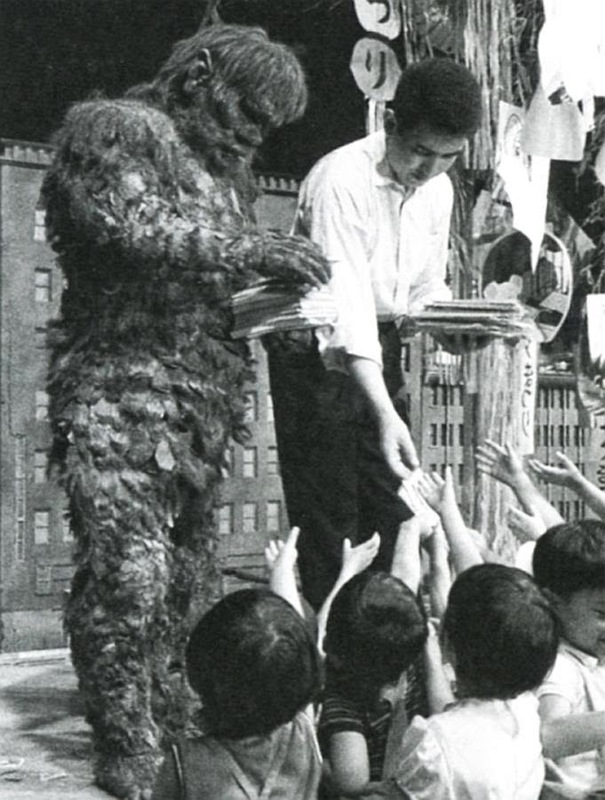 Oh to be one of those lucky kids to meet your favorite Gargantua! 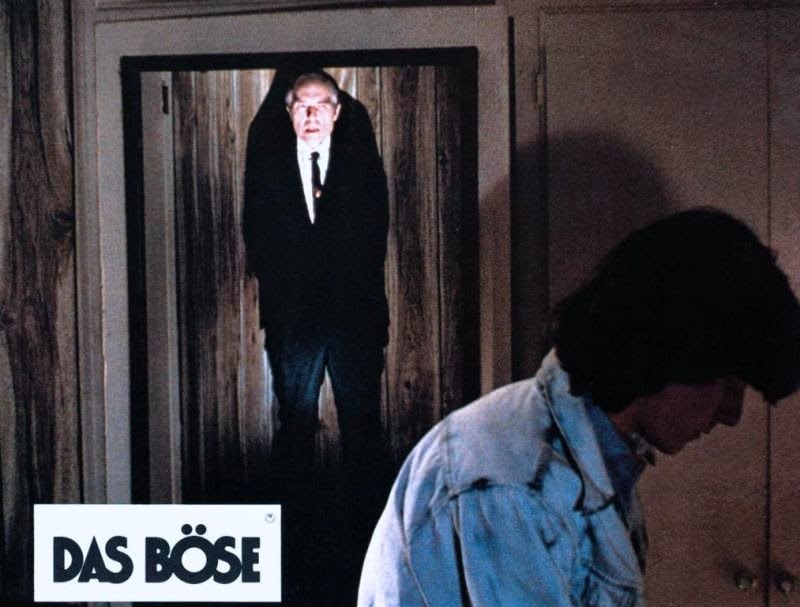 A behind the scenes shot of Nick Castle from "Halloween". I love vintage Halloween decorations and I remember having a bunch in this style. 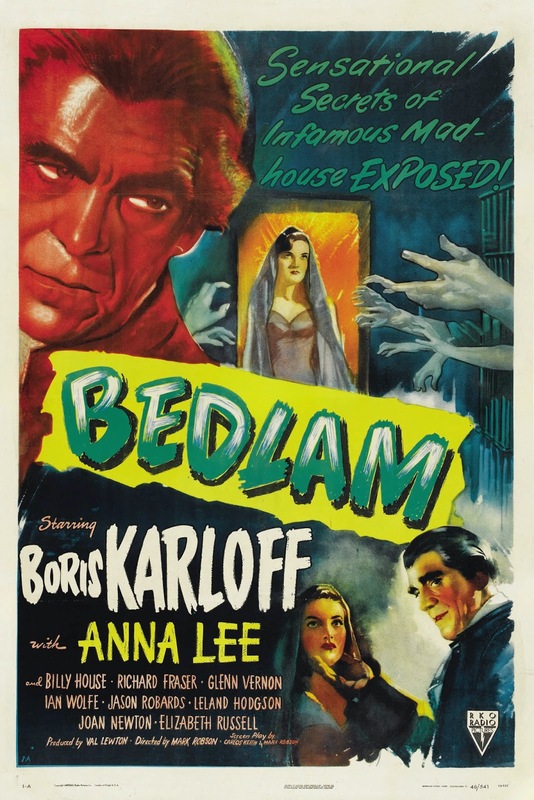 Lon Chaney, Jr. as Count Alucard in "Son of Dracula". 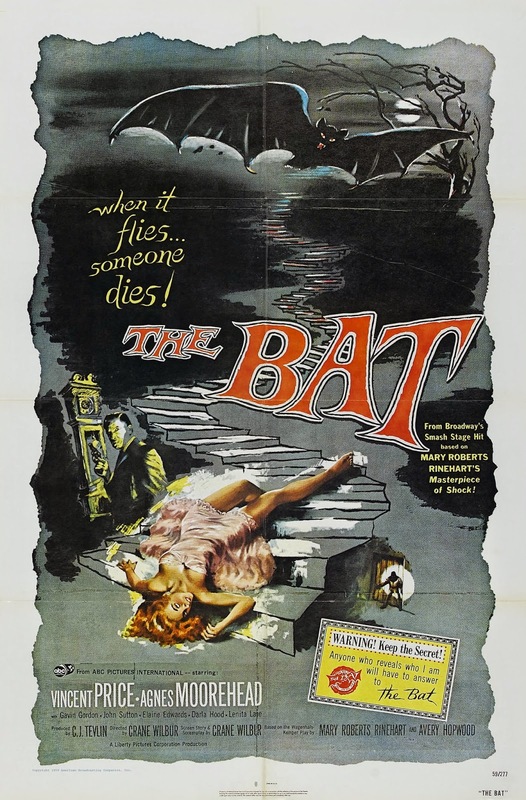 Two great actors from "The Bat". 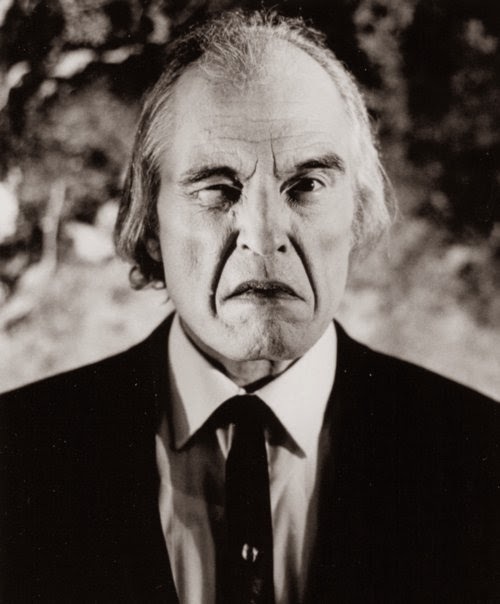 Time is running out to vote for the Rondo Awards! 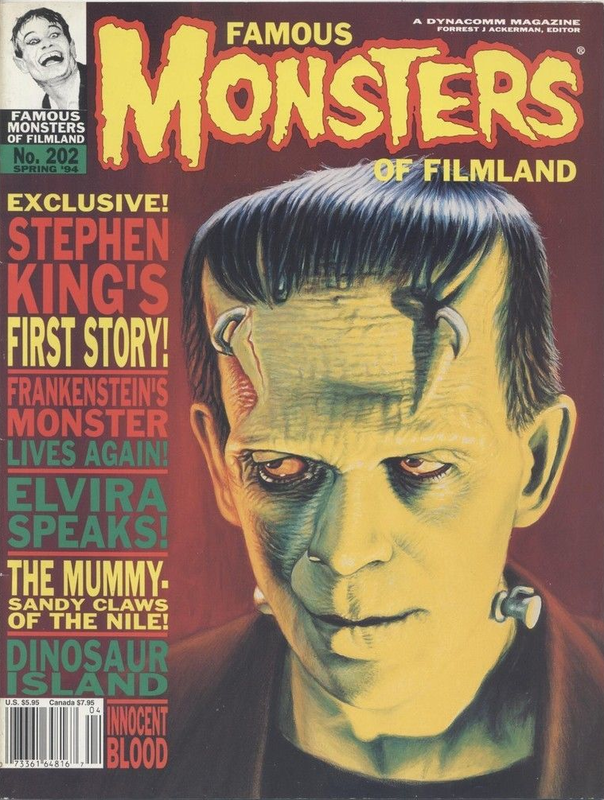 Vote for "Classic Movie Monsters" as Best Blog of 2013 as well as all your other favorites! Nick Castle takes a break from filming on the set of "Halloween". 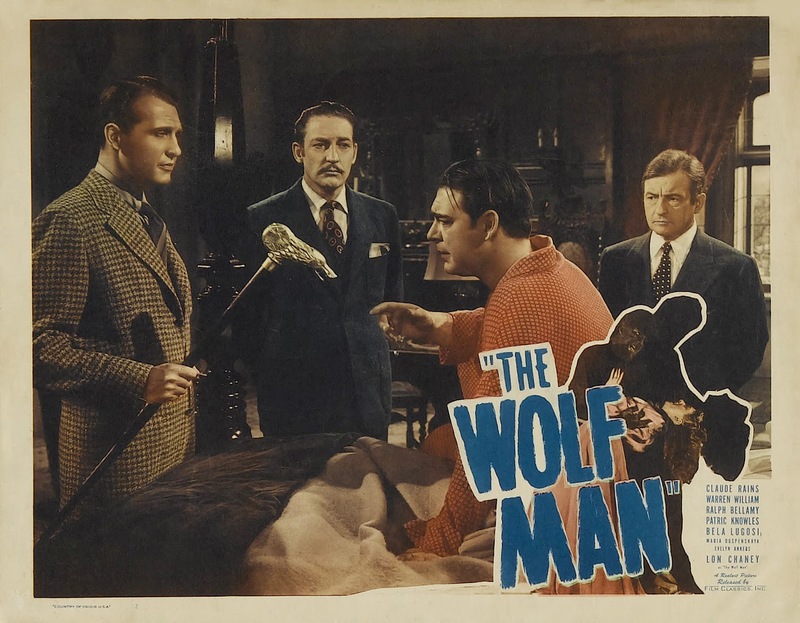 Lon Chaney, Jr. and Bela Lugosi from "The Wolf Man". 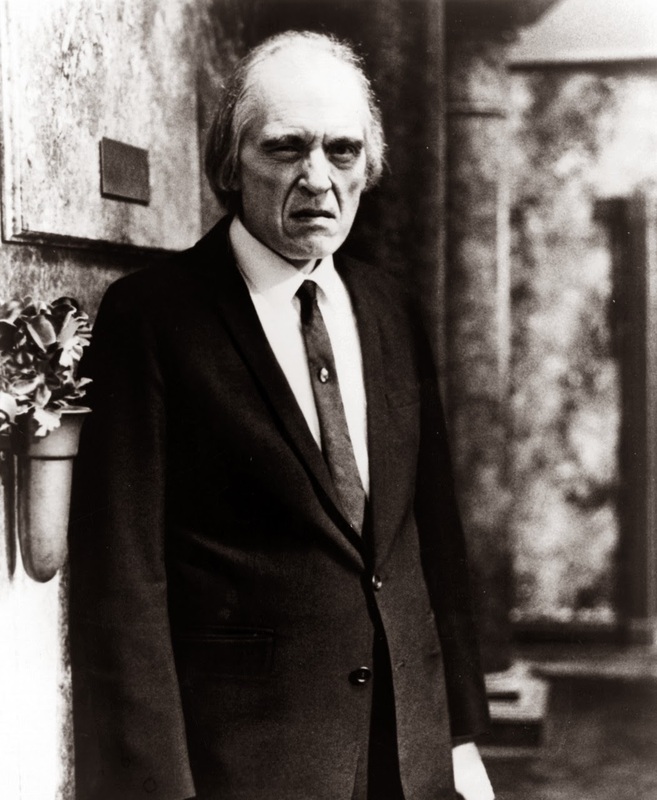 William Tuttle with one of his Morlocks from "The Time Machine". Is there anything better than Wacky Packs? 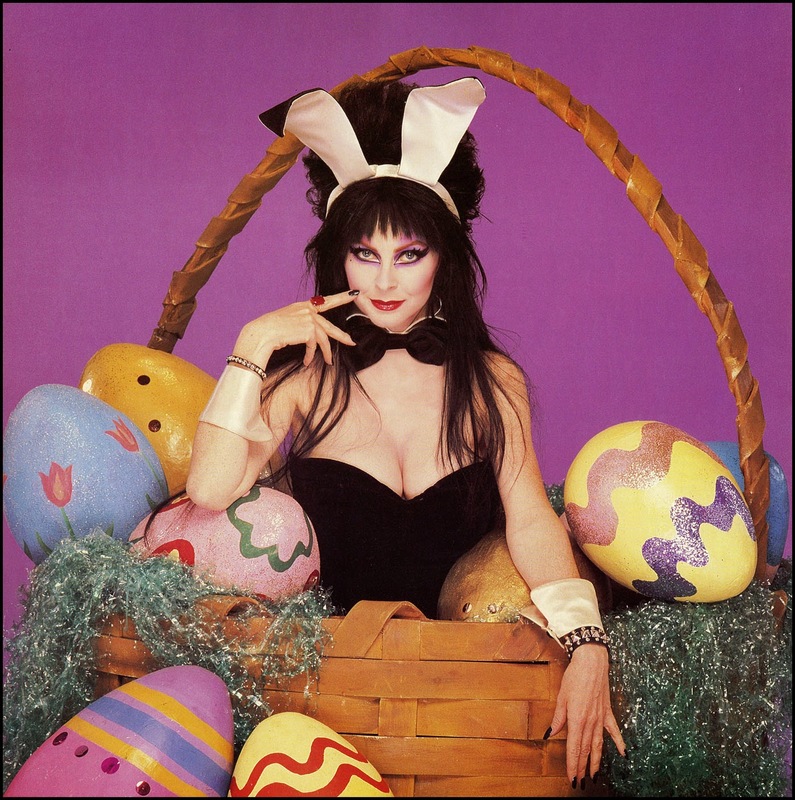 I hope you all have a wonderful holiday and enjoy some ham and chocolate eggs! 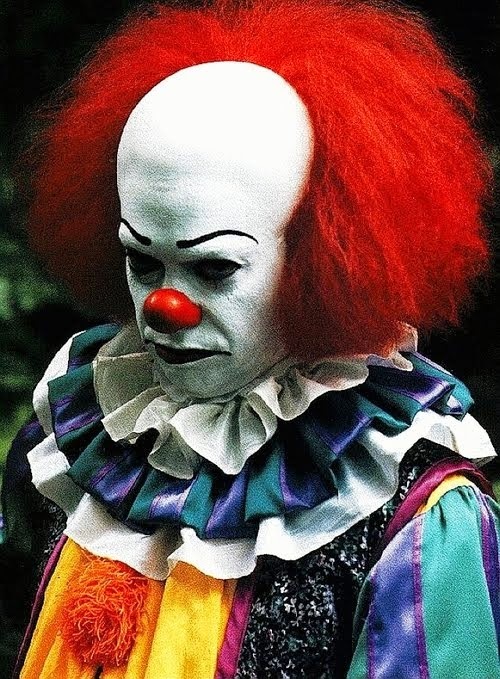 Monster Movie Posters: "The Bat"
Tim Curry as Pennywise from Stephen King's "It". 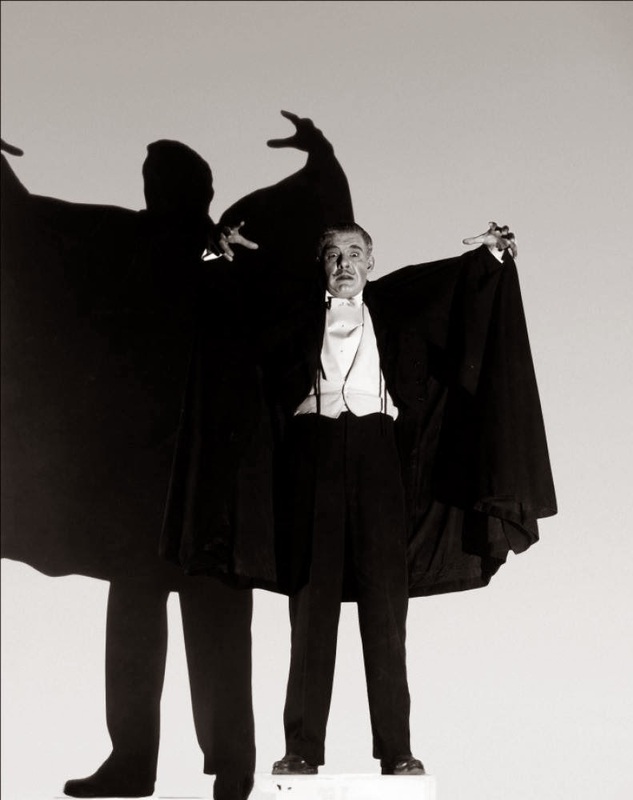 Here's a rare photo of Bela Lugosi as Dracula, which I believe is from the stage production! 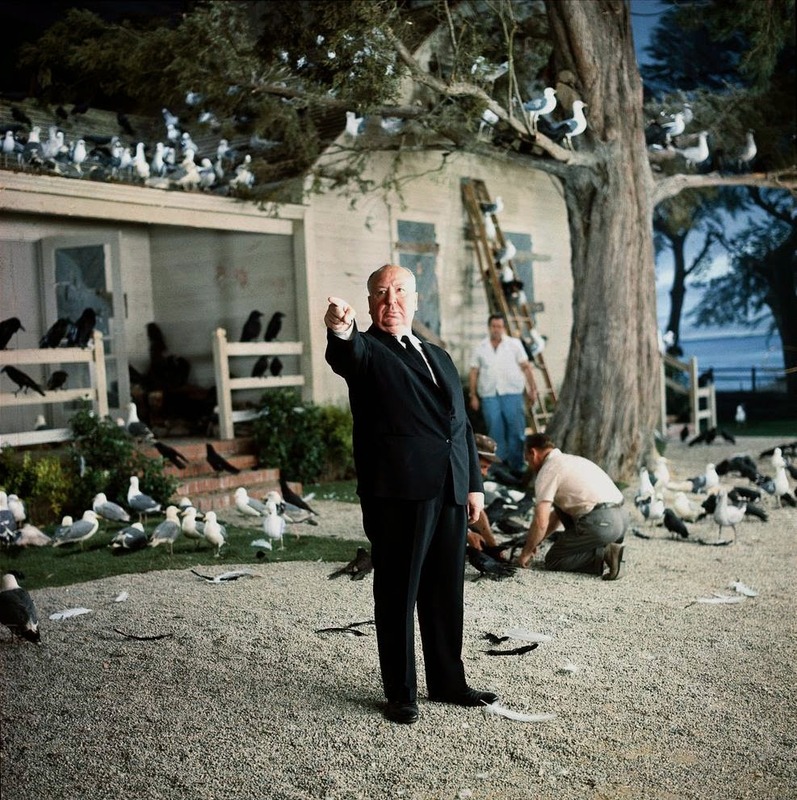 Alfred Hitchcock on the set of "The Birds". 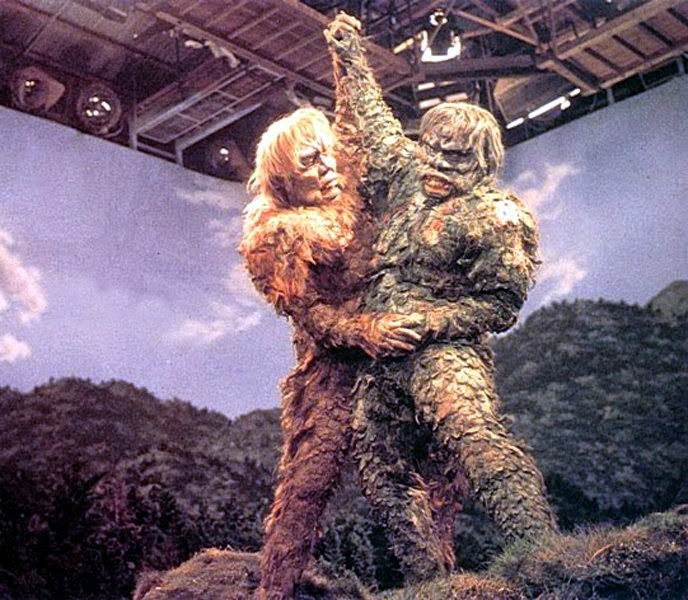 Sanda and Gaira have it out in "War of the Gargantuas"! Another fantastic piece by Sanjulian! 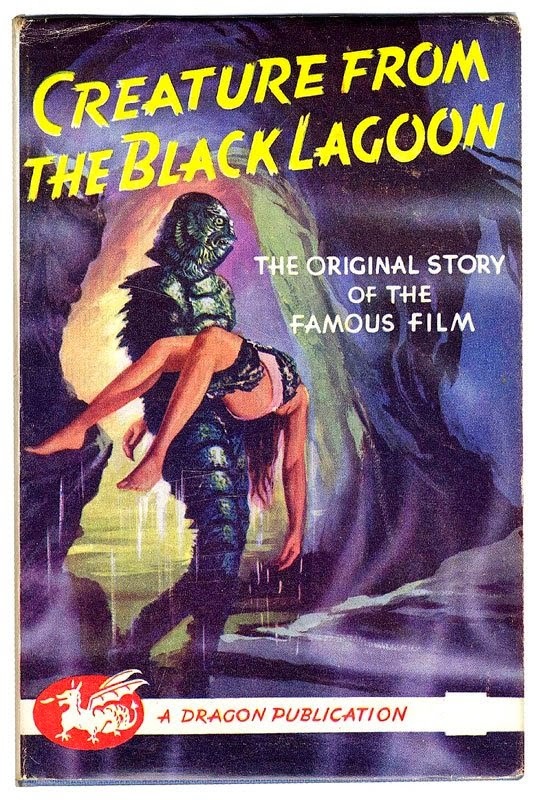 James Dean as the Monster? 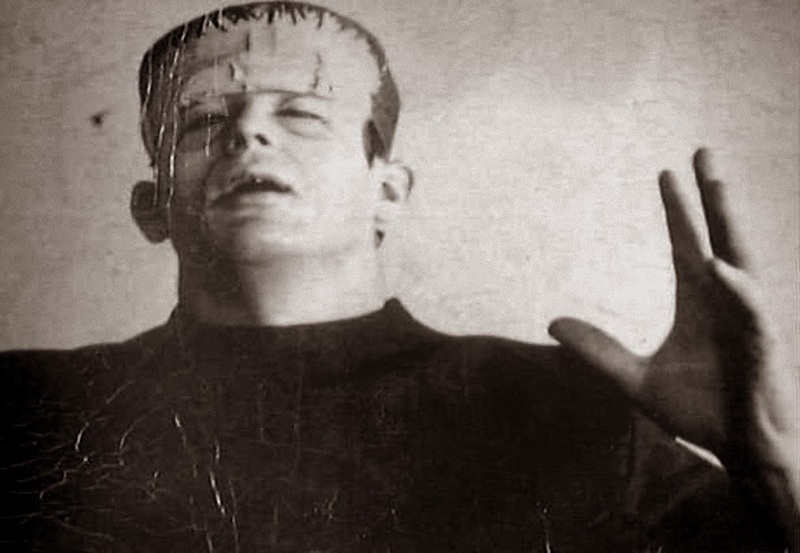 Rumor has it that this is a photo of James Dean in a Frankenstein's Monster costume. What do you think? 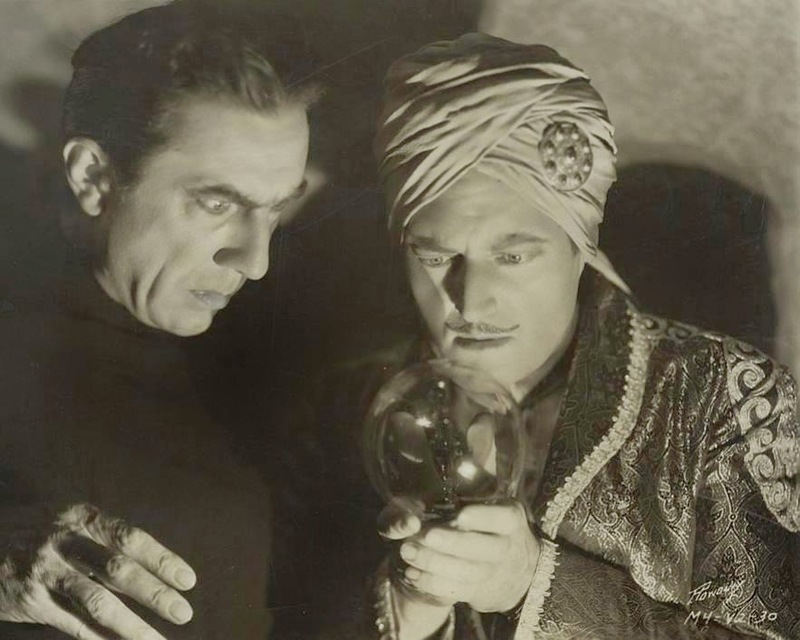 Bela Lugosi and Edmund Lowe in "Chandu the Magician". 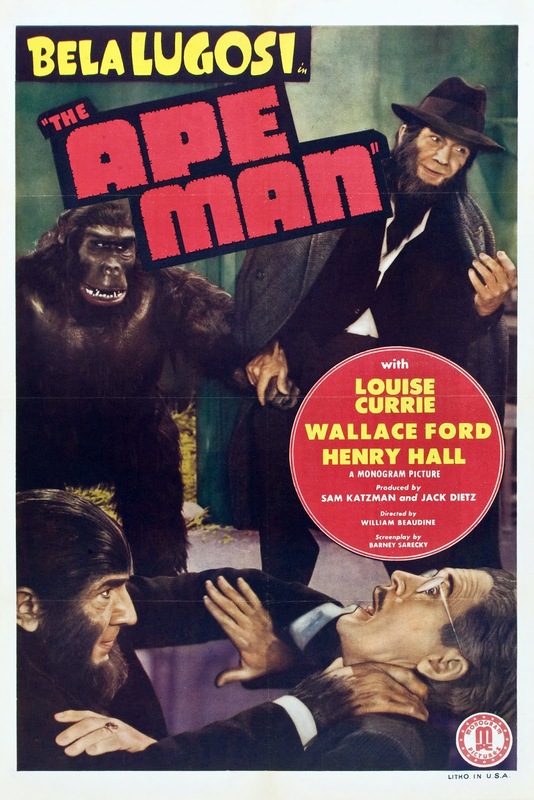 Monster Movie Posters: "The Ape Man"
And don't forget to vote for "Classic Movie Monsters" for Best Blog at the Rondo Awards! 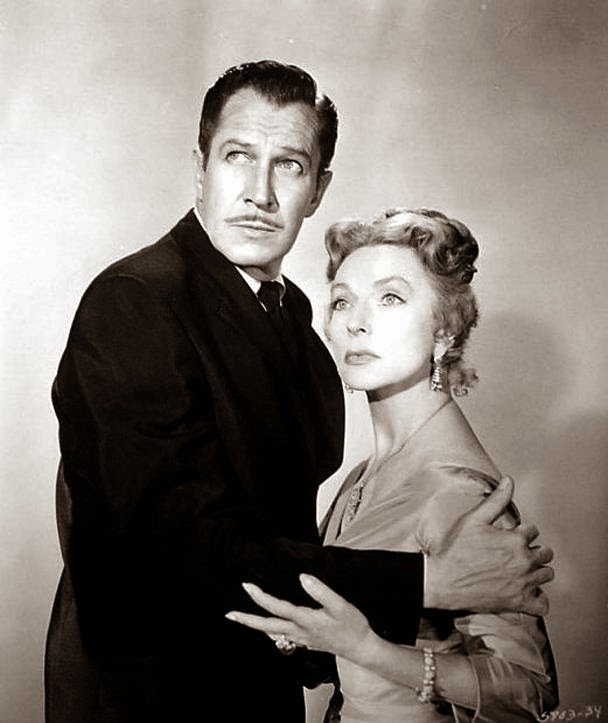 Here is Carlos Villarias in Universal's Spanish version of "Dracula". Two Belas Are Better Than One! 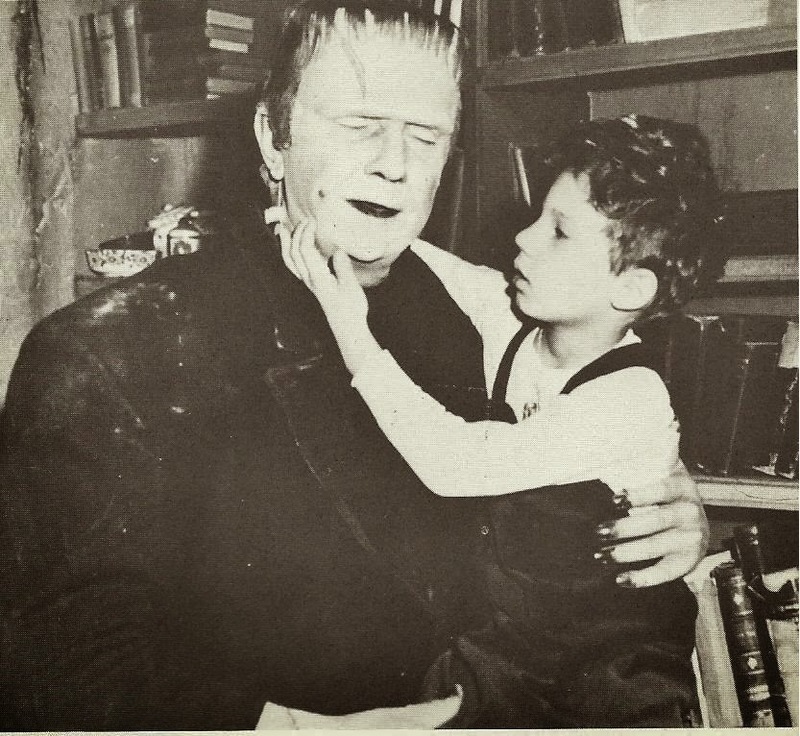 Bela Lugosi, Jr. visits his father on the set of "Frankenstein Meets the Wolf Man". It's the Tall Man Again! Let's be Frankenstein for Halloween! Here's a great vintage Frankenstein costume! 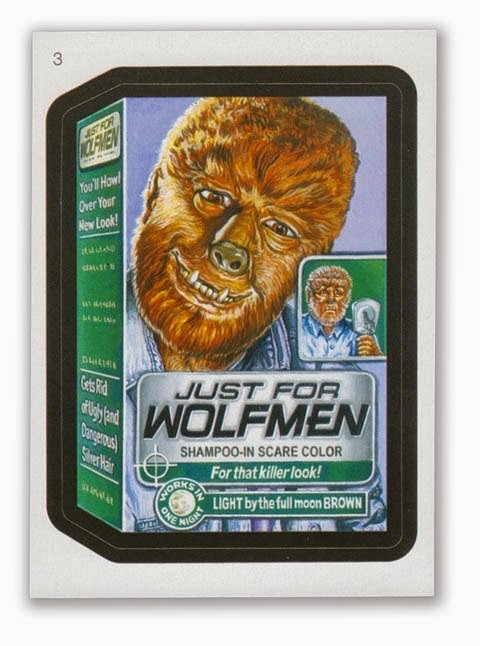 When I was a kid, I dressed up as Frankenstein for Halloween! 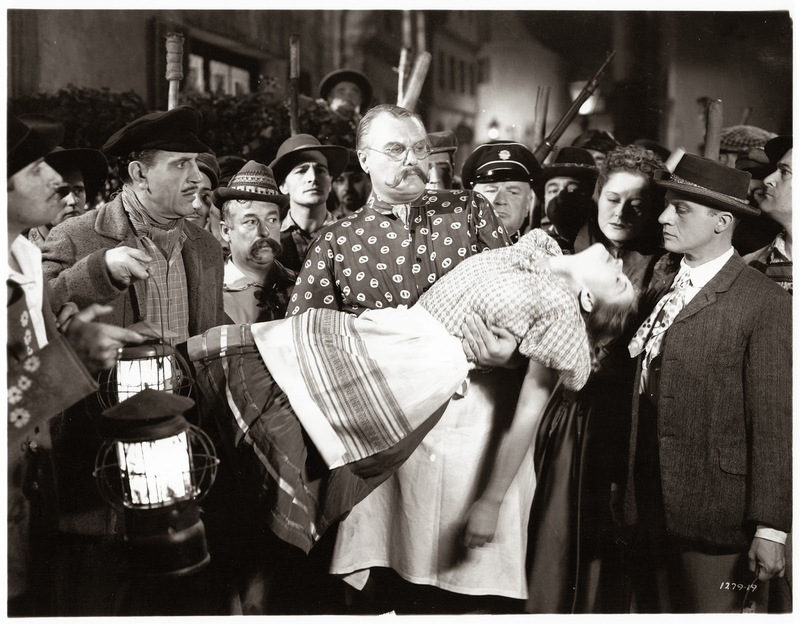 I had tons of fun walking around with my arms outstretched, while grunting and groaning. 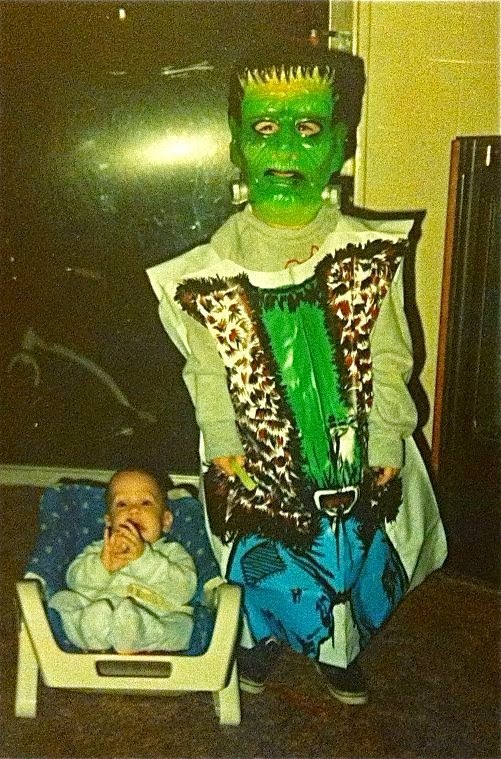 Here's a photo of me as the Monster and my little brother Scott as himself. 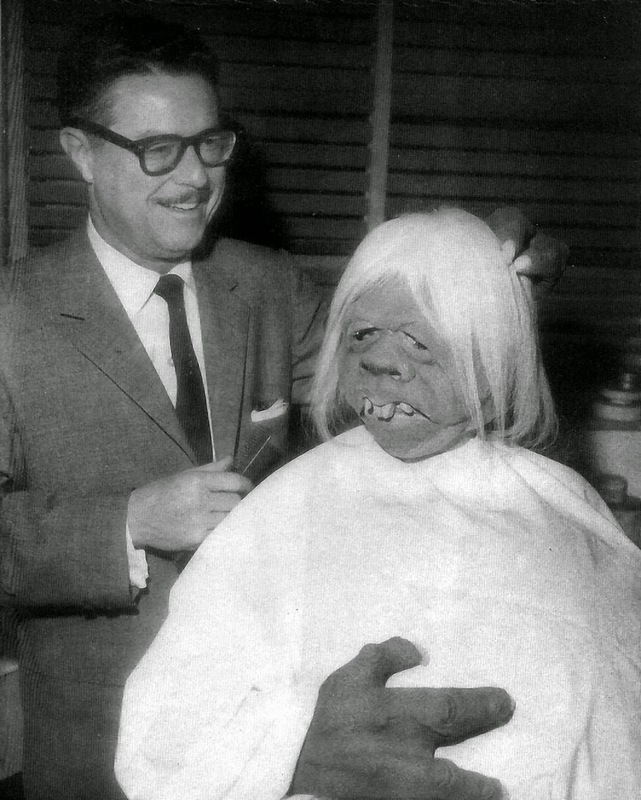 Ygor Gets a Hair Cut! 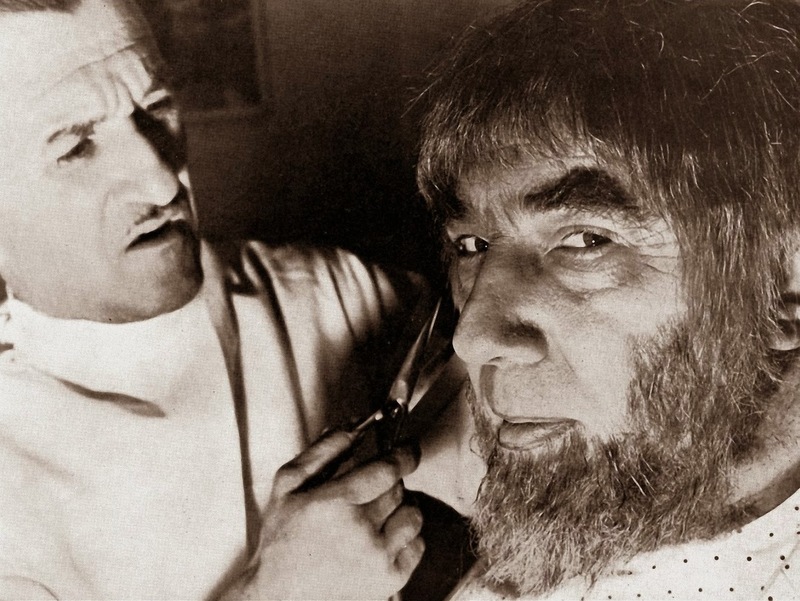 Bela Lugosi gets his Ygor make-up applied by Jack Pierce for "Son of Frankenstein". 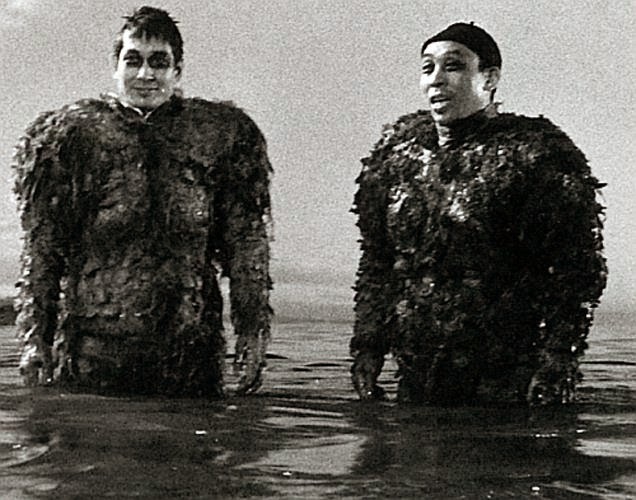 A great behind the scenes photo from "War of the Gargantuas"! 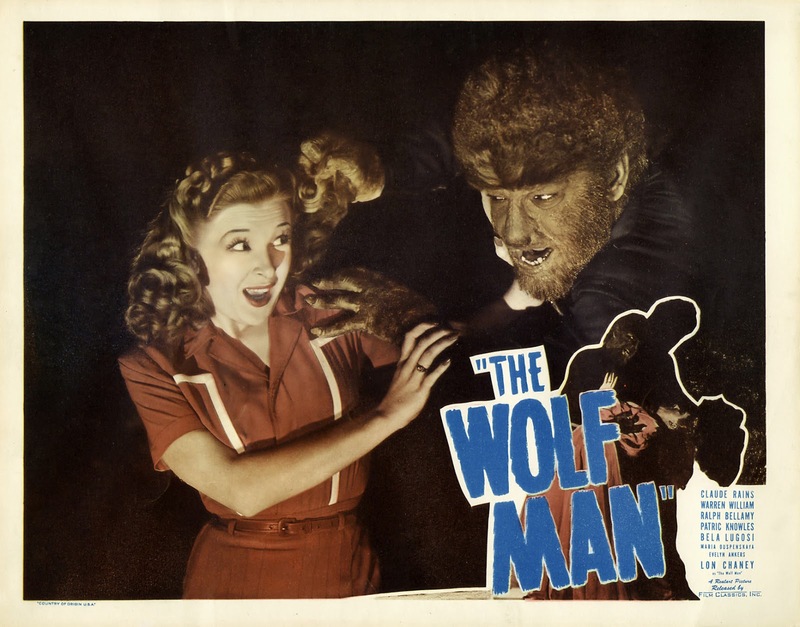 And don't forget to vote for all your favorites including "Classic Movie Monsters" as Best Blog of 2013 at the Rondo Awards! 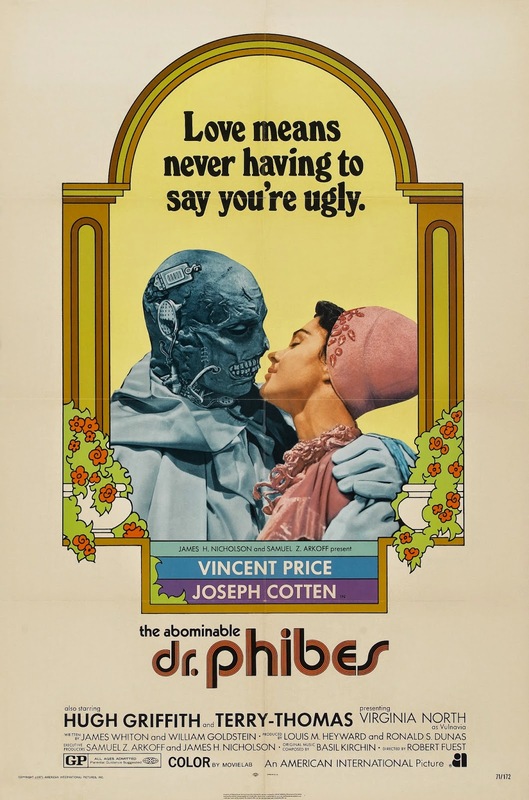 And please don't forget to vote for "Classic Movie Monsters" as Best Blog of 2013 and all your other favorites at the Rondo Awards! 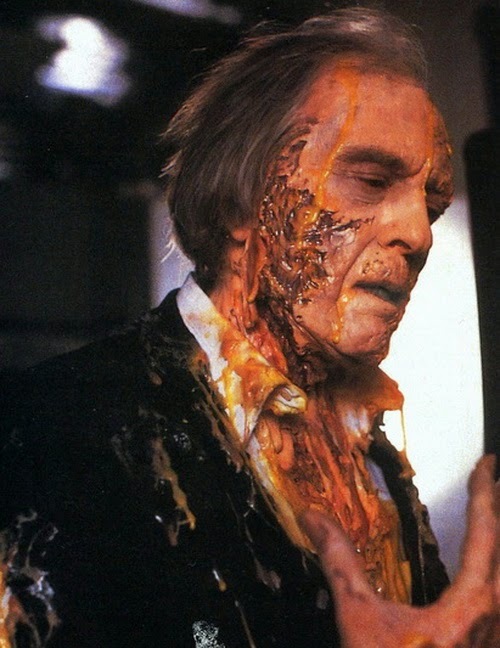 Charlton Heston is "The Omega Man! 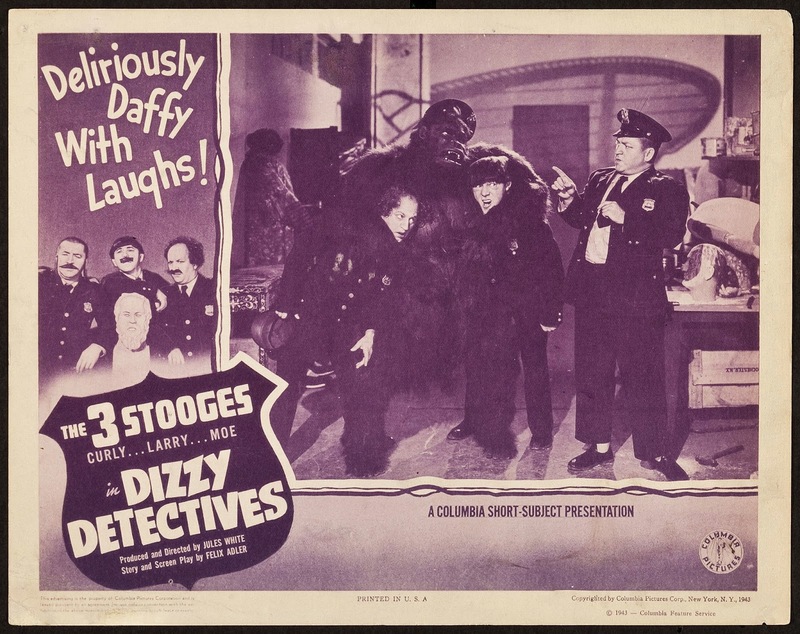 Monster Movie Posters: "Dizzy Detectives"
Well, it's not really a monster movie, but this Three Stooges short features a gorilla! 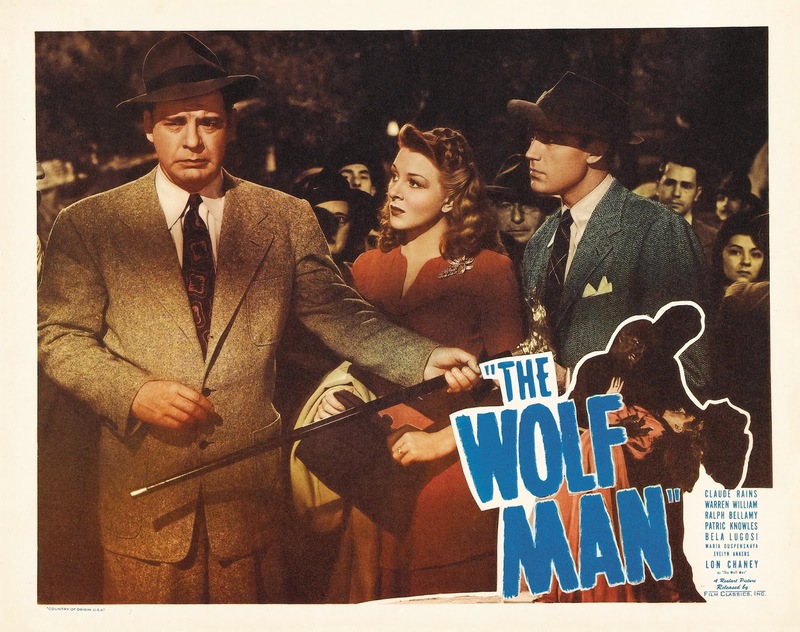 Monster Movie Posters: "Werewolf of London"